Carolien joined us as an associate in 2010. 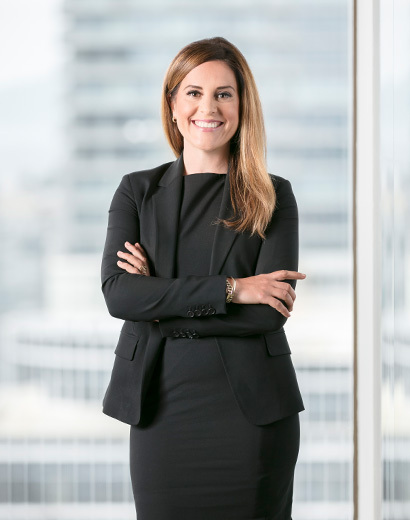 She practices in the area of general insurance litigation, including the defence of road maintenance contractors, construction companies, professionals and businesses. Prior to this specialization, Carolien worked in administrative law and safety standards regulations. She has had the opportunity to represent clients in the Provincial and Supreme Courts, and at the Court of Appeal. Carolien’s approach is tenacious and creative. She likes the challenge of finding innovative ways to extricate her clients from complicated situations. Her adventurous spirit extends beyond her practice. Carolien is happiest when riding her horse Madison or hiking the North Shore with her husband Bruce and their dog Rupert.